Fraser Owen, currently in his second year on our course, offers a unique perspective merging gender-bending electronic music production and cross-dressing. This month we talk to him about his inspirations, visions and current projects. Fraser will be performing under his ‘Vince Vanity’ alias as part of the IDS showcase, this thursday @ Werks Central. FO: In my early teens I discovered electronic music and began to experiment using software belonging to my father (a video editor). 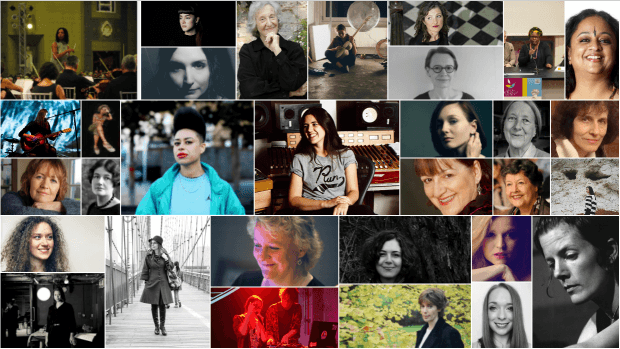 FO: The exposure to a wide range of existing work has broadened my horizons and pushed me to re-evaluate my relationship to both sound, and the wider world of art. In my practical work I have begun to realize my aesthetic approach and apply it through a range of mediums and purposes. DMSA: Can you tell us a bit more about your project Vince Vanity? FO: Vince is the pseudonym I created for drag performance. 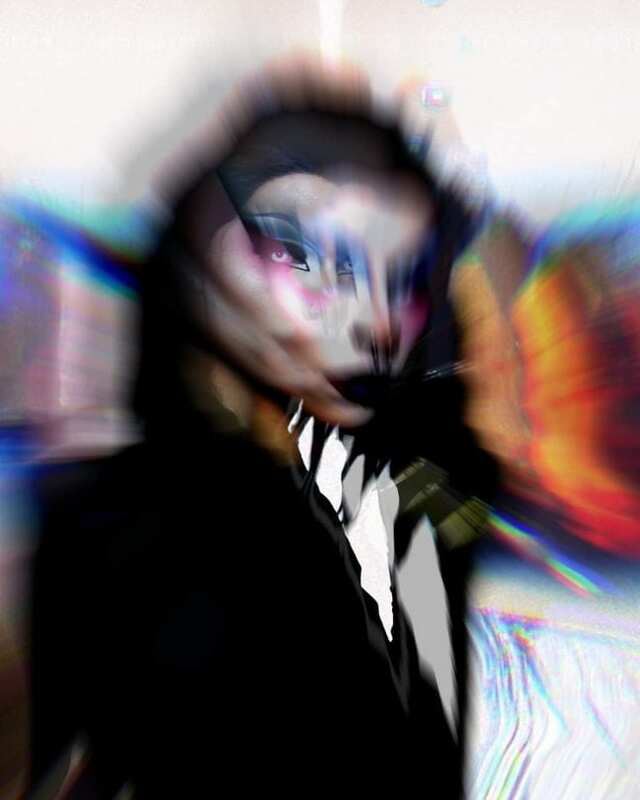 Although Vince is a character/aesthetic, I also wanted her to reflect the thoughts and emotions in ourselves we try to ignore or hide, to provoke and connect to people on a personal level, and also as an experiment of self-discovery. 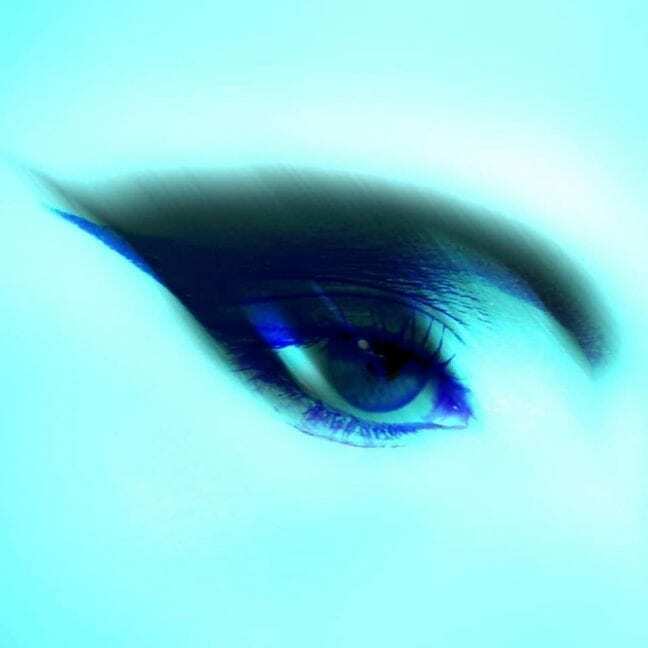 Drag has also proved to be a way of expressing the thoughts, emotions, and interests which I do acknowledge but would rather not personify in my everyday life. I knew early on that I wanted to release music as Vince but delayed it until I felt completely comfortable expressing myself through this format. Working under the pseudonym, I found I had a much more focused approach by not letting too many of my personal feelings leak into the creative process. I also found a sense of liberation, possibly from the idea of hiding behind a character, and began to experiment a lot more. I have now created music, visuals, performance work, and combinations of these under this name. FO: I would like to continue working in nightlife as a performer, to contribute to ensuring art maintains its place in the forefront. I am currently working on more music and more elaborate performances. I would like to work on more collaborative projects and begin to offer my skills as a freelance artist; where this will take me, I am unsure of, but I am excited for the future regardless. 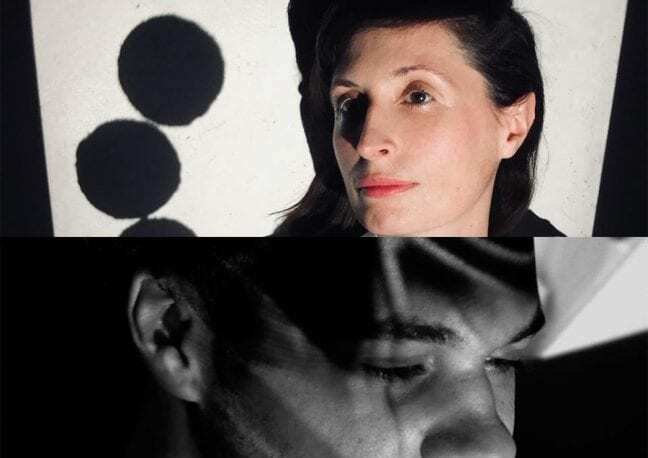 The student-led label IDSpectral will be hosting a showcase this thursday 11th of April, 6-10pm GMT at Werks Central in collaboration with Casa Creativa. 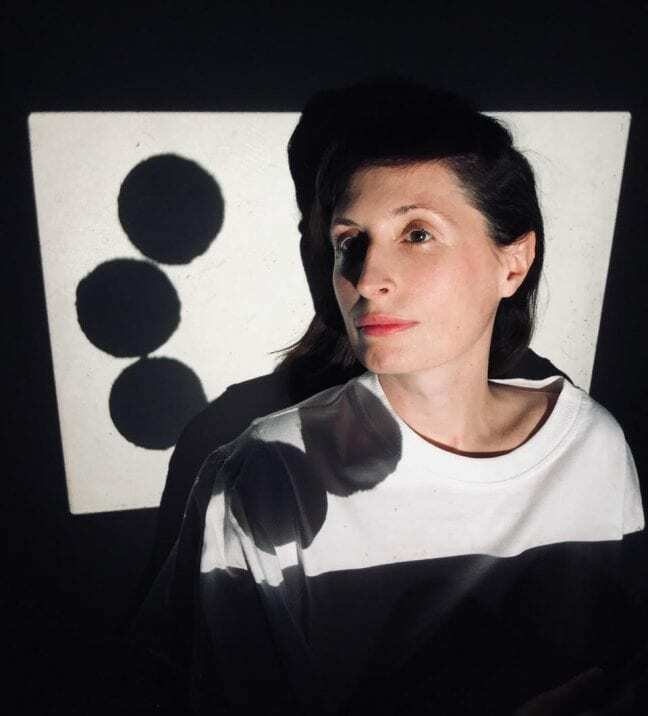 Expect a range of sounds, frequencies and vibrations by our students with live performances by Vince Vanity, Cyphon, Luke Vosper and Winnipeg, MN. 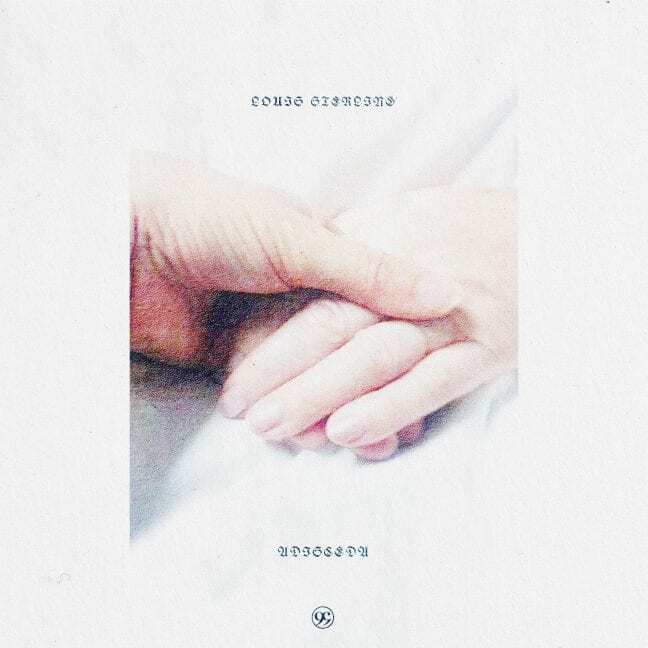 Louis Sterling will have his debut record ‘Adisceda’ released on David August’s 99CHANTS label on April 12th. ‘Adisceda’ takes the form of an act of remembrance, and all the joy and sorrow that can bring. Gloriously deep ambient electro-acoustics that you can get lost in. 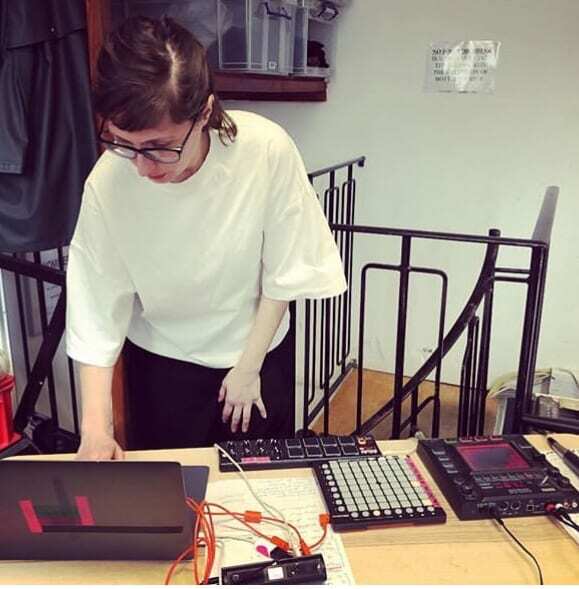 Listen to Olivia Louvel performing a live set at Resonance FM’s “Hello Goodbye Show” presented by deXter Bentley, aired on Saturday 16th March 2019. Successfully running for its 10th year, the student-led DMSA club night is happening again on the 10th of December at Komedia, one of Brighton’s established music venues. More infor below and on the facebook event page. 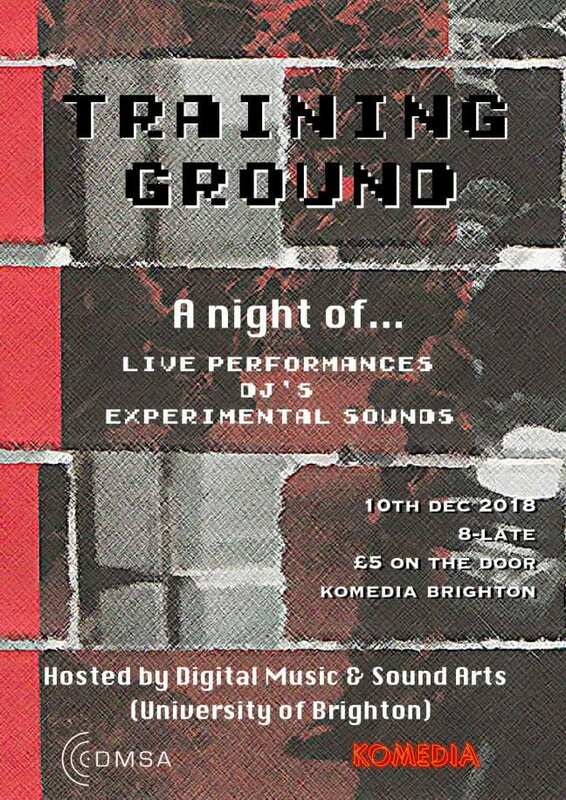 Training Ground is a fun live performance night in the heart of Brighton at Komedia. There will be a variety of performances all showcasing different elements of music, sound and image. 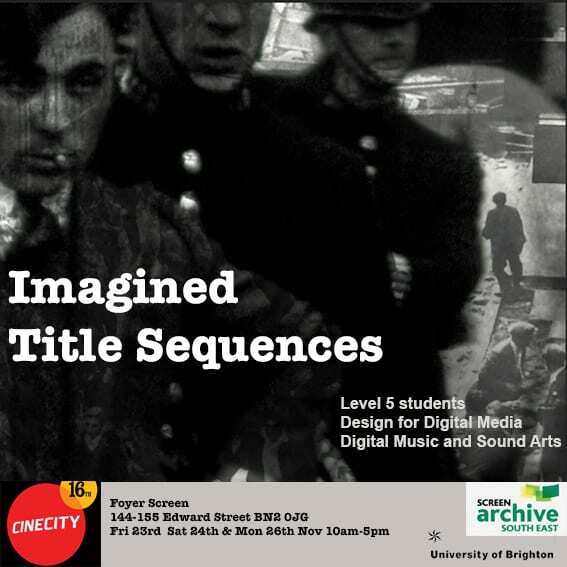 Please pop in to the opening event of Imagined Title Sequences by School of Media students, which will be running in rotation from 4.30-6.00pm this Thursday the 22nd in the foyer of Edward Street. 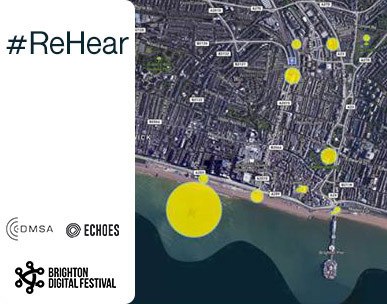 The project was produced in association with CINECITY The Brighton Film Festival. All of the sequences have been made by the BA Design for Digital Media students in Level 5. Some of the students have used footage kindly leant by Screen Archive South East and some of the sequences have been made in collaboration with Level 5 students on the BA Digital Music and Sound Arts course. It will also be screened on Fri 23rd, Sat 24th & Mon 25th Nov 10am-5pm.